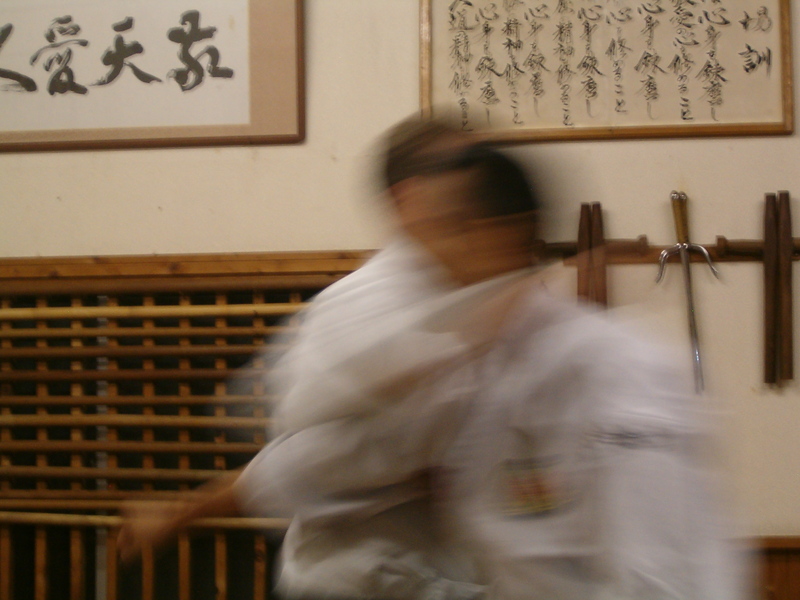 At Kodokan Boston we practice Okinawa Goju-Ryu Karate Do. The forerunner of our system was first taught in the late 19th century by Kanryo Higashionna and was called Naha-te, after the area (Naha) he lived in. When Higashionna sensei died Miyagi Chojun became his successor on Okinawa. He continued to teach and develop the art, eventually creating Goju Ryu. When Miyagi sensei died in 1953 his most prominent students in Okinawa were Higa Seiko (who had started as a student under Higashionna), Yagi Meitoku, Miyazato Eichi, and Toguchi Seikichi (who began his training under Higa Seiko). The various kan, or groups, these teachers started each teach their own versions of Goju Ryu. Our Goju Ryu is through the Higa Seiko (Shodokan) lineage. Kimo Wall sensei, the Kodokan kancho (president), started training under Higa sensei in Okinawa in 1962, and before that had studied under one of Higa sensei’s students who had emigrated to Hawaii. 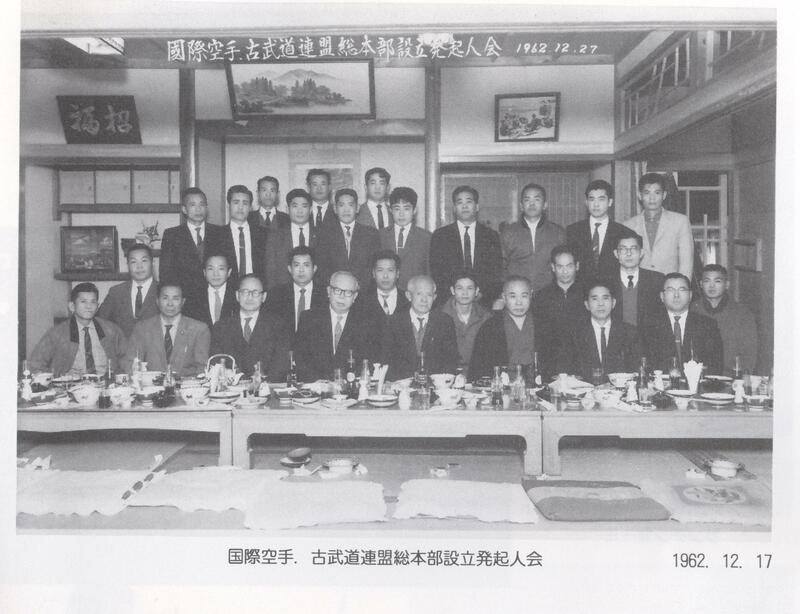 Fred sensei has also studied with Sakai Ryugo sensei (a student of Higa sensei’s in the 50s) and trains periodically with members of the Shodokan in Okinawa and these connections to the Higa lineage also influence our karate. Karate is part of a larger culture, and our dojo maintains its connection to Okinawa, its culture, and the roots of our system by traveling there periodically to train and to see our teachers and friends and spend time in the culture.